I realize that the start of the Bavarian school holidays doesn’t signal the beginning of summer holidays for the rest of the world, yet is a gentle reminder that the holiday season (whenever you take it) is a great time to recharge, renew and refresh your personal and professional agenda. 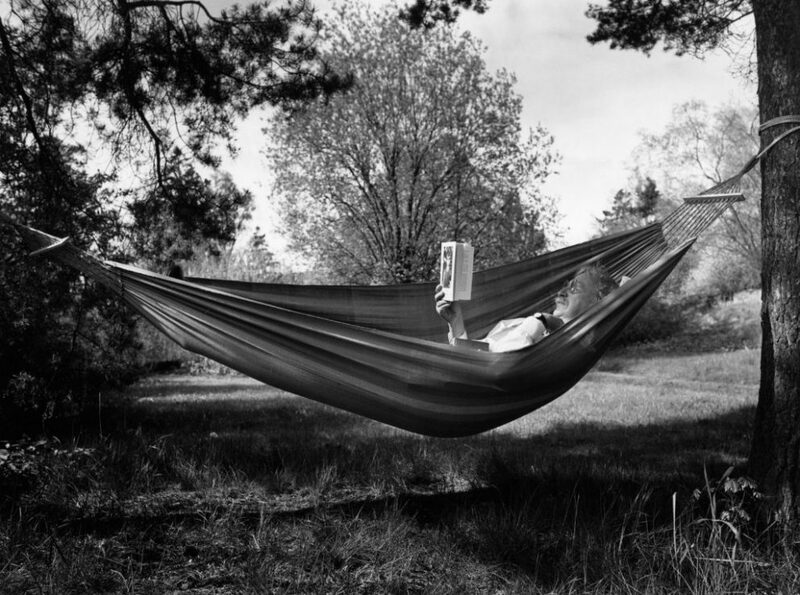 A good summer read aboard your stately yacht or even in your backyard hammock is an excellent way to shift out of the everyday routine of doing things to gain a new idea, insight or tool. Some of these books are recently published, a few have been out for a while and they all provided me with a tool or insight that helped me grow as a person and as a professional. Old Man in the Hammock Photo Image from Alamy-ajammc.